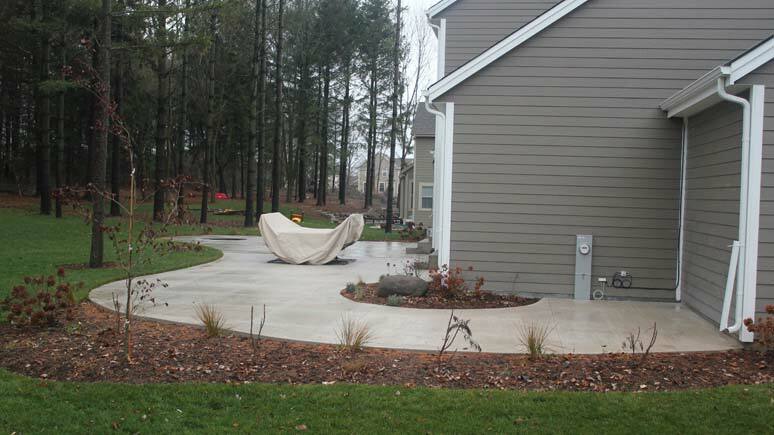 At Your Personal Gardener, we offer you both standard concrete and decorative concrete. 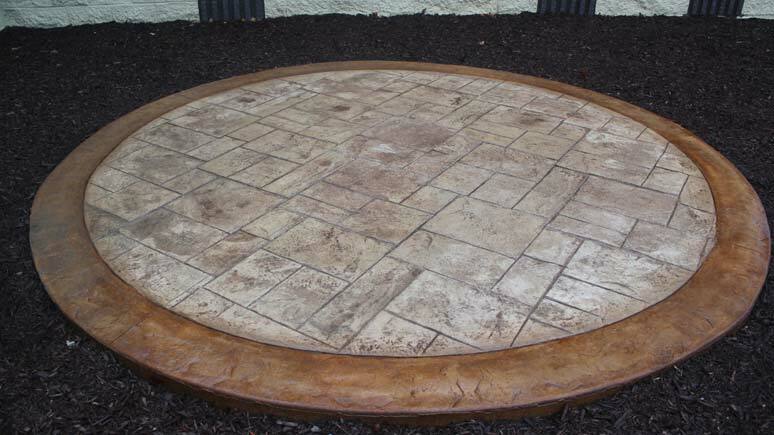 Decorative concrete can be made even more durable and stamped into a vast array of textures and colors to accurately replicate many real materials, while still being more economical and longer lasting. The design possibilities are endless. You can now obtain these natural looking stone and brick impressions for a fraction of the time that it would take to install the real materials. Through advanced sub base aggregates, concrete reinforcements, surface hardeners, and high grade protective sealers, decorative concrete can be made even stronger than ordinary concrete. 3/8” rebar placed every 18" on center. Using the industries' best 4000 PSI chirt-free mix (6 bag chirt-free mix), the only concrete we use to install that guarantees a high quality product. Installing the highest quality fiber mesh on the market, used as a secondary reinforcement to the 3/8” rebar to insure quality, durability, longevity. After the impression of the stamp is made, we then detail and hand pencil in every joint. This gives our work the most realistic look. These details are what we take pride in to help show our artistry and set us apart from competitors. 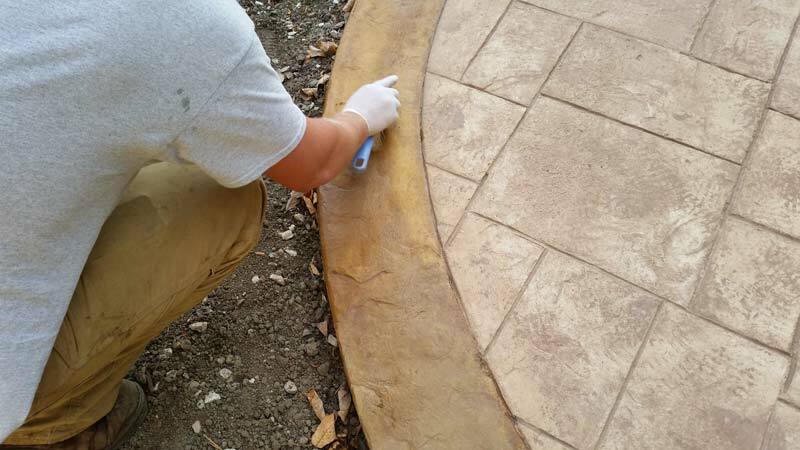 Two coats of clear, non-yellowing, ultraviolet-resistant sealer designed specifically for outdoor decorative concrete are applied to seal and protect your investment. If your concrete will receive foot traffic, we apply a slip resistant additive that insures safe traction anytime the concrete is wet.  Through our strict standards and exact specifications throughout the entire concrete installation process, we will offer your decorative concrete the insurance it needs for many years of durability and beauty.